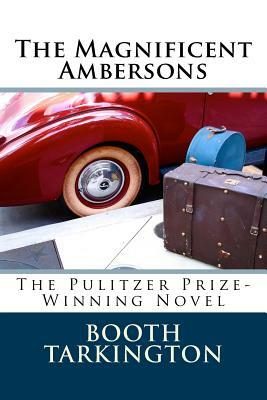 The Magnificent Ambersons By Booth Tarkington This is the story of a great American family in decline -- their loves, their lives and their struggles. It is also a riveting social history of the United States and the story of George, who falls in love with a debutante named Lucy. Booth Tarkington's book won the 1919 Pulitzer Prize. American author Newton Booth Tarkington (1869 - 1946) is one of only a handful of writers to win the Pulitzer Prize for Fiction more than once, with the others including John Updike. He was born in Indianapolis, Indiana and studied at Princeton.